From local to international, from leisure to luxury. Create a new product, from name, identity and packaging design to appeal to a sophisticated international consumer. 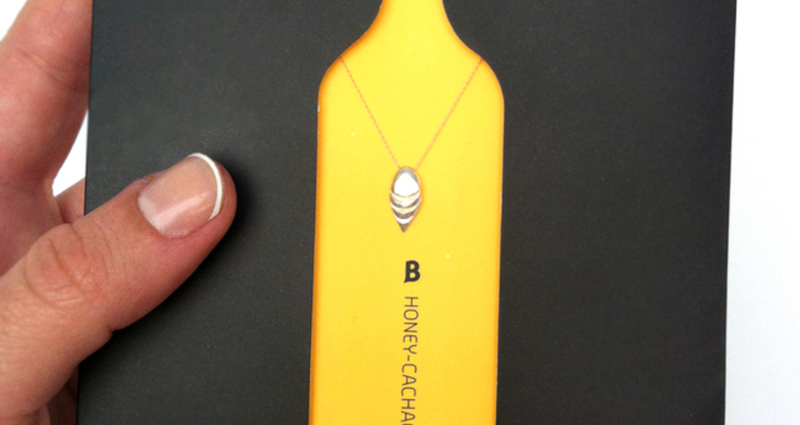 “B” honey cachaça sting shots is a new Brazilian rum liqueur that blends the sugar-cane rum with honey and a touch of lime. The creative team was charged with changing the demographic target for Brazil’s native rum. They needed to make a drink like cachaça, a once popular drink among lower working class, a sophisticated and glamorous one. Additionally, cachaça has always been perceived as an extremely strong drink, with high alcoholic content - and mostly a male audience. "B" is intended mostly for women. Its recipe milder and sweeter than traditional cachaças. 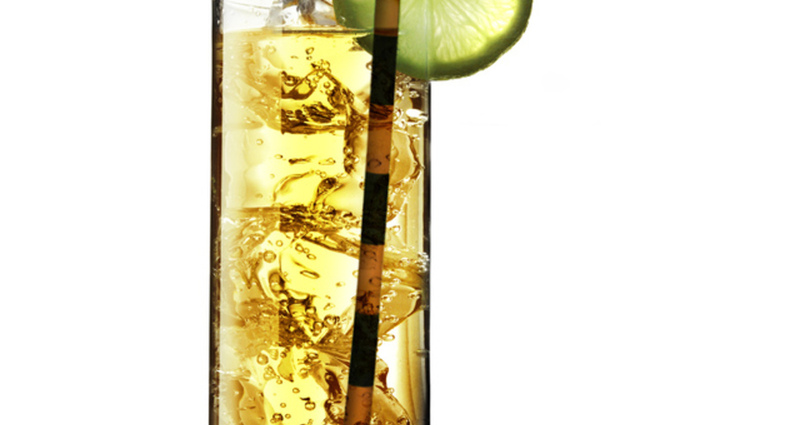 Capitalizing on the flavor of the beverage, name and bottle were created to appeal to international consumers with bold attitude, who are interested in a sweet, premium, low-alcohol beverage. All product information was finely treated and moved to the bottle sides to take advantage of glass refraction. 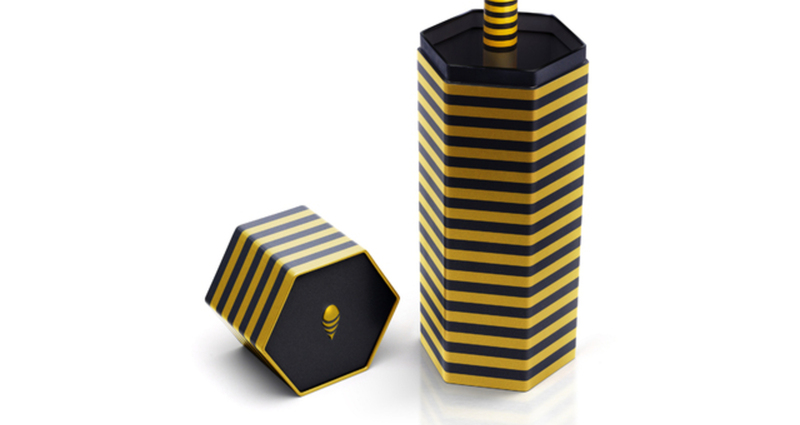 Packaging design is featured in two bold colors: yellow and black, yet bottle is printed in a single color against the amber content. 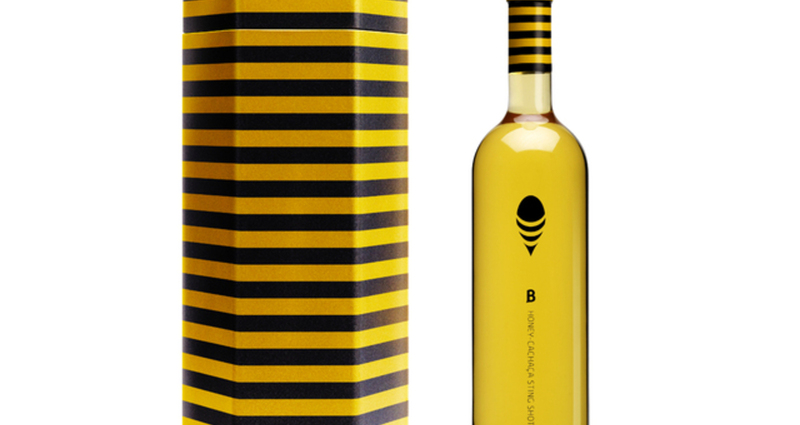 The 'B' bottle allows the golden hue of the liquor to drive the design. 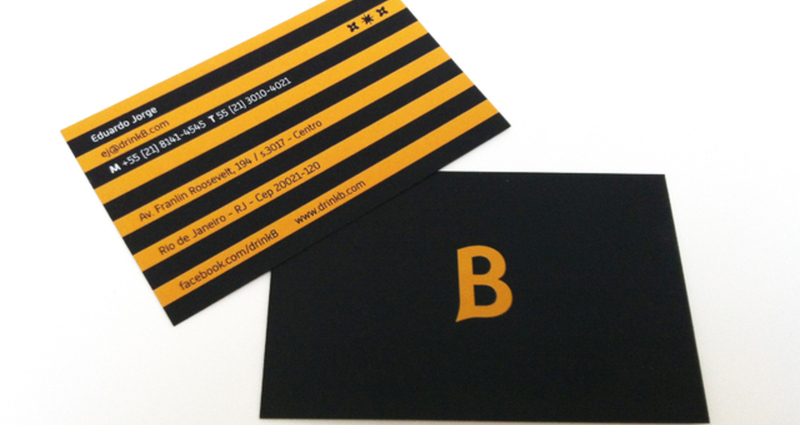 A simple black logo echoes both a bee and a drop of honey and the initial 'B' has an exaggerated serif as a stinger. The B bottle was designed to stand out on its main environment: bar walls and eye level in the supermarket. 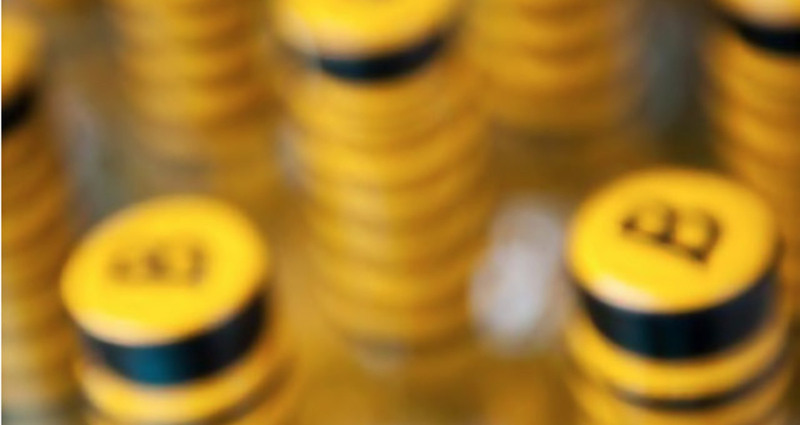 The striking simplicity of the bottle has attracted consumers throughout Brazil. This success has lead the brand's owners, including Formula One race-car drive Nelson Piquet Jr., to a United States launch in Q4 of 2012 with a clear path to additional countries.